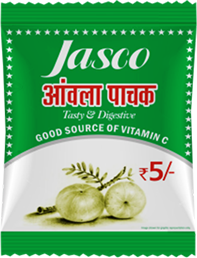 Amla Pachak by Jasco is a tasty treat that strengthens the liver, fortifies the lungs, nurtures your brain, and improves your muscle tone & urinary system. 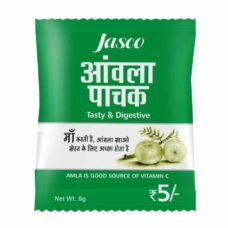 Amla Pachak by Jasco is a quality range of digestives which has tingling taste and is prepared by combining the right quantity of spices, condiments, & handpicked fruits. 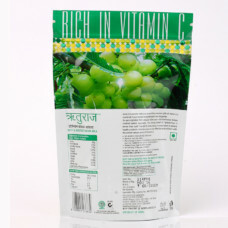 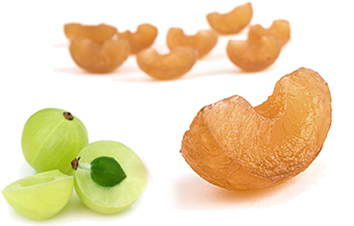 Amla Pachak is also very rich in vitamin-C and vitamin B complex. 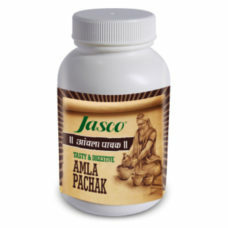 Amla Pachak is entirely made of herbal components which give it a distinctive blend of taste & health.